Last year I discovered Harvard trained scholar, Sera Beak on YouTube and fell in love with her mystical vibe and down to earth personality. Sera is a the very definition of a Transformation Goddess. This fall I invited Sera to join us for an interview to discuss her fabulous new book, Red Hot & Holy: A Heretics Love Story. "Ready to be inspired by a modern day mystic? Read this book!" In Red Hot & Holy, Sera shares her mad love affair with the divine feminine and invites us to come along for a daring adventure. You will blush, laugh and cry." Give a listen to our interview here or at iTunes. 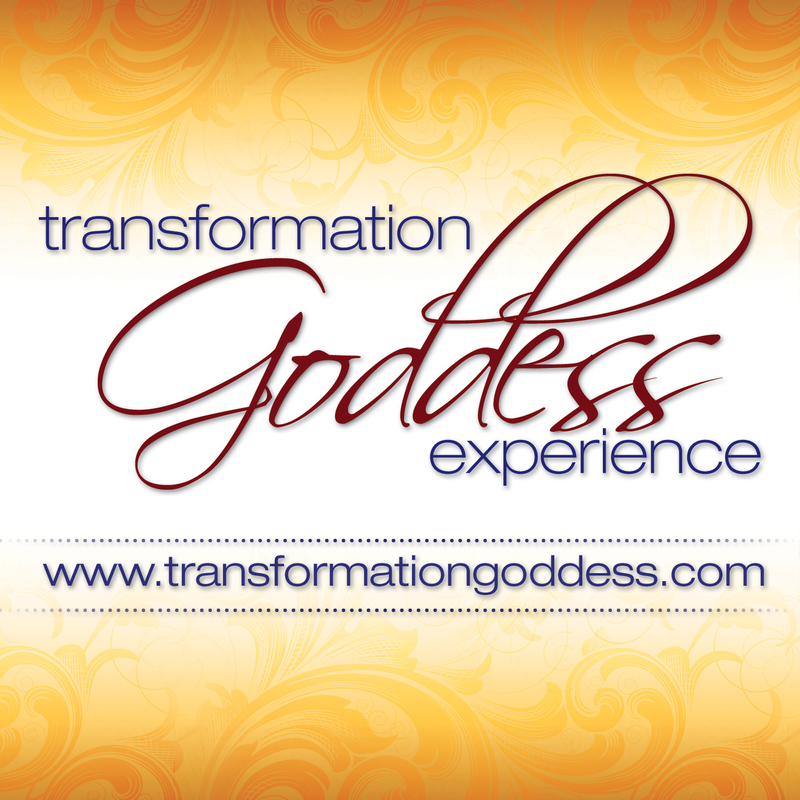 Read the transcript at TransformationGoddess.